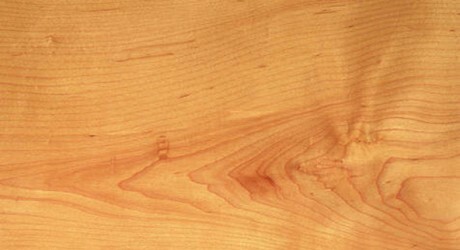 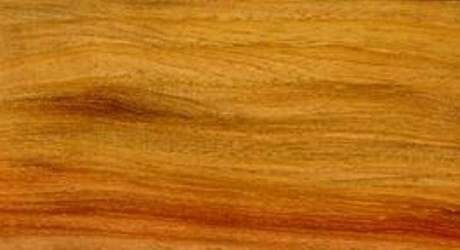 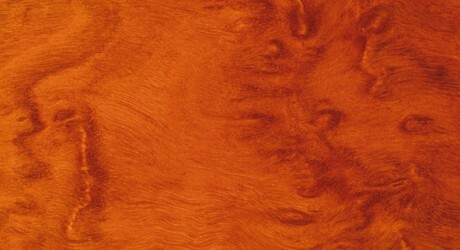 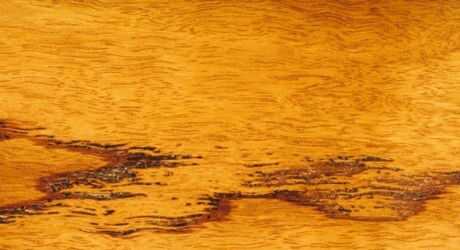 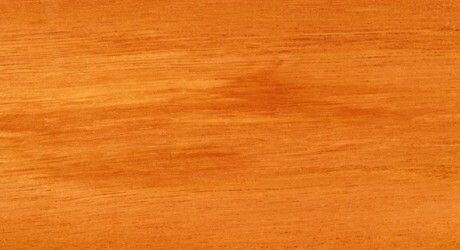 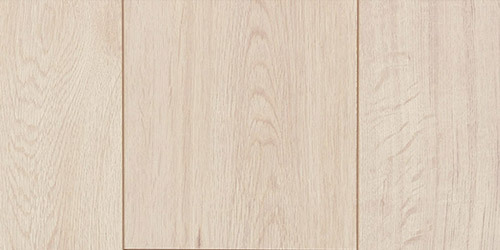 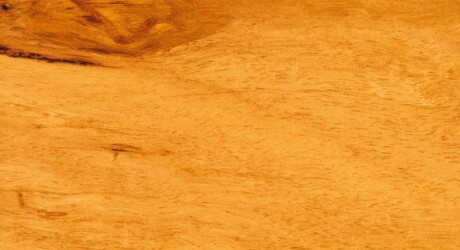 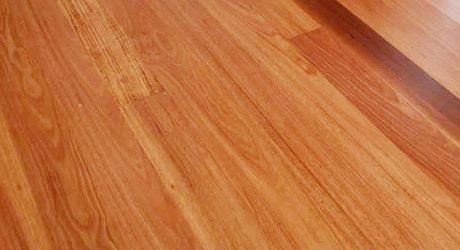 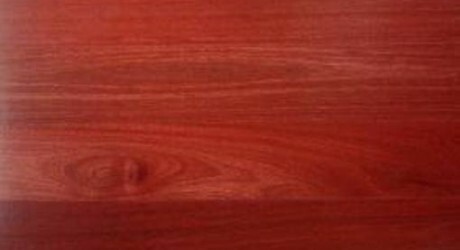 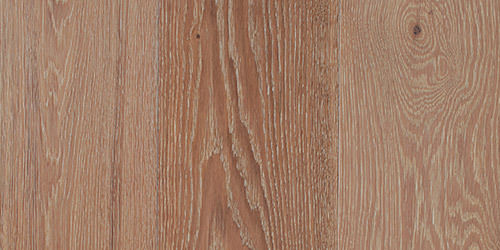 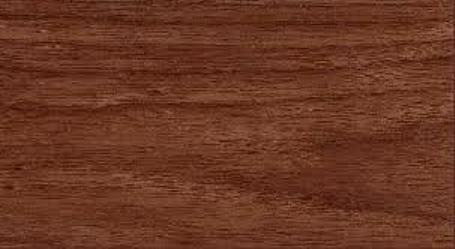 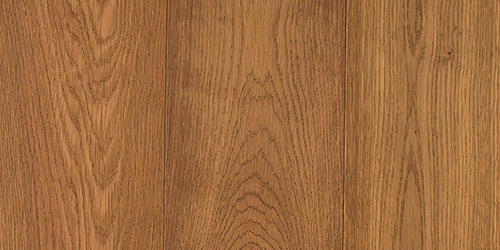 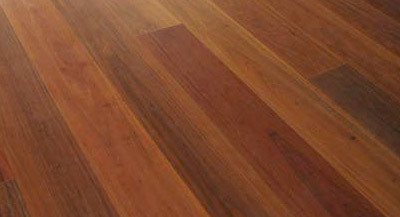 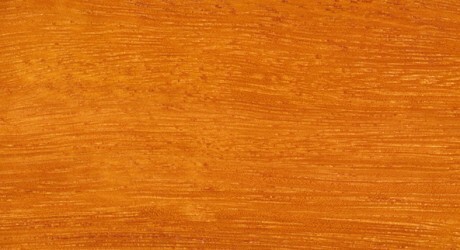 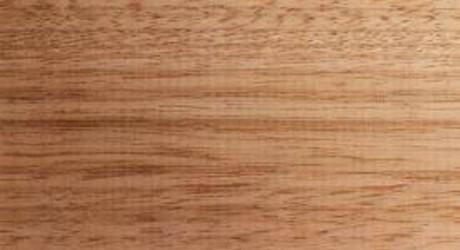 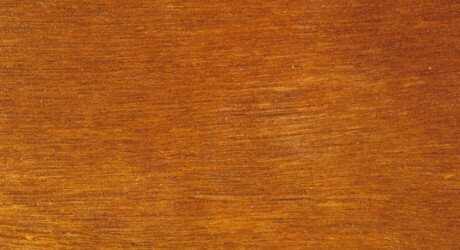 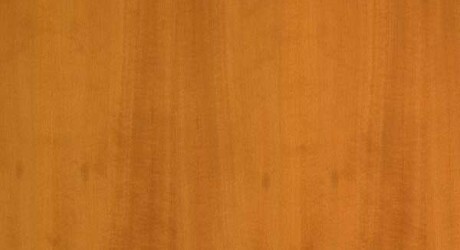 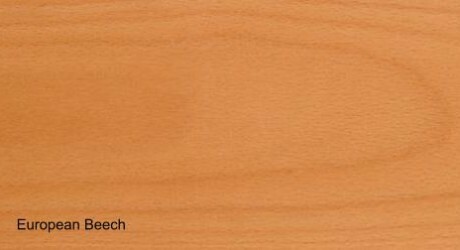 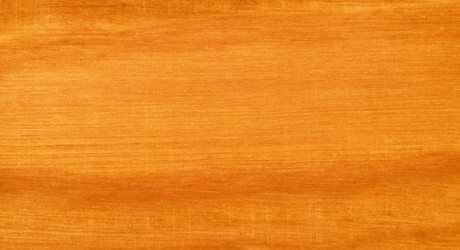 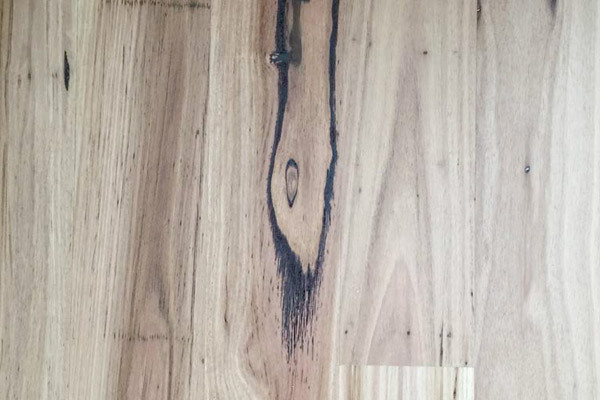 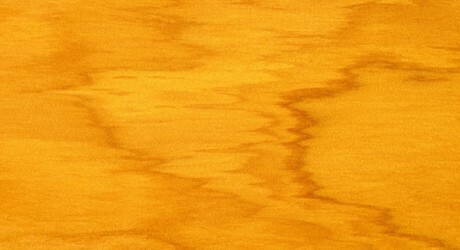 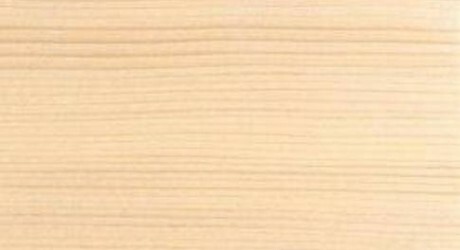 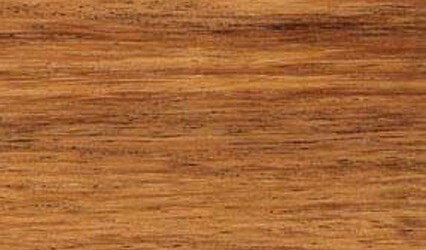 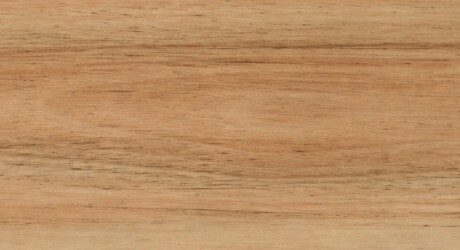 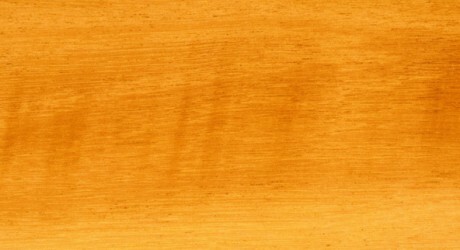 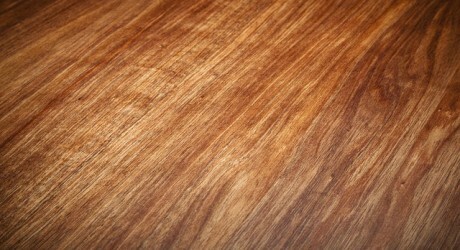 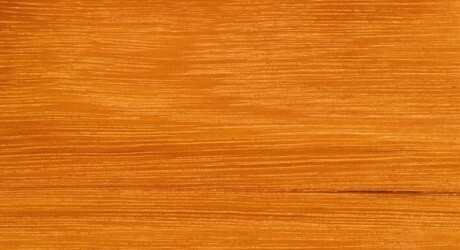 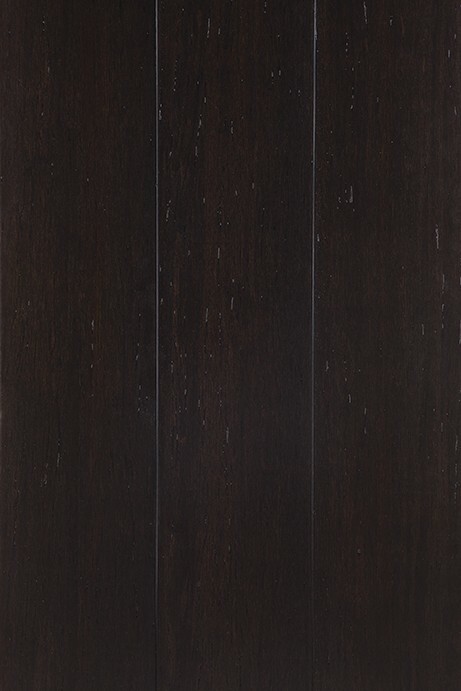 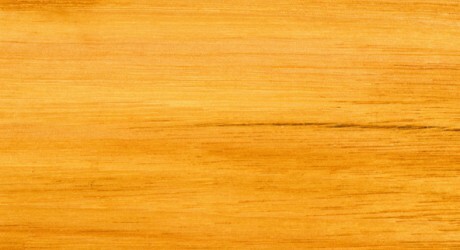 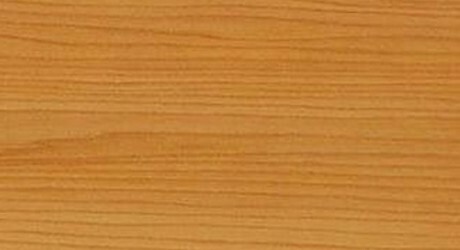 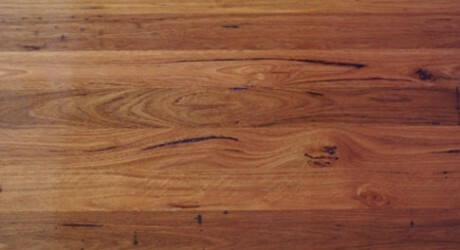 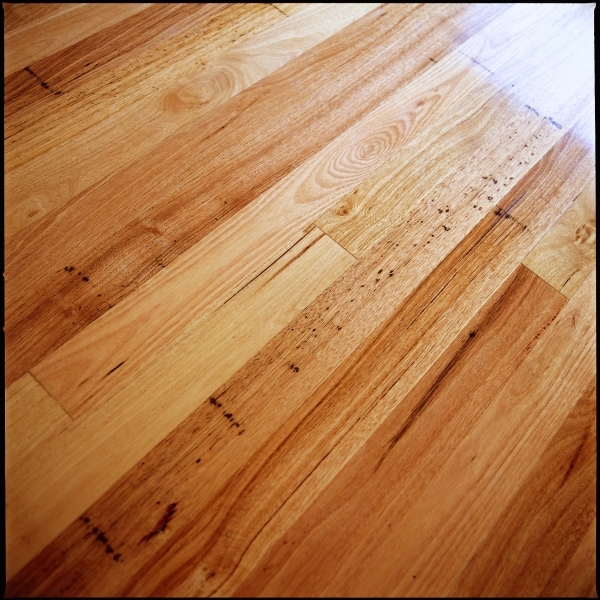 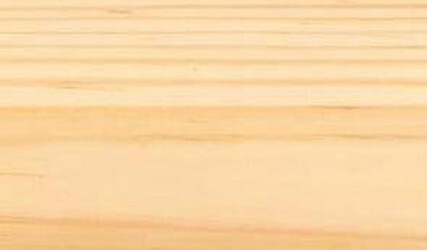 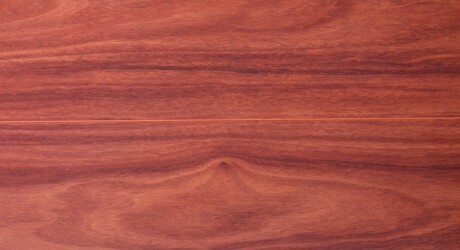 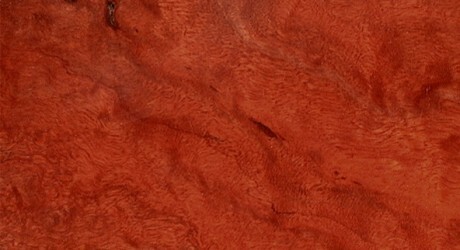 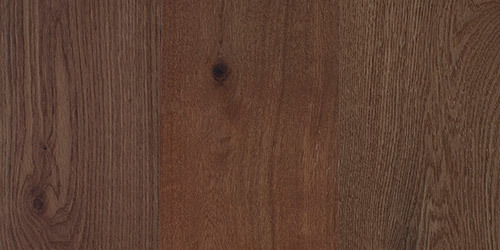 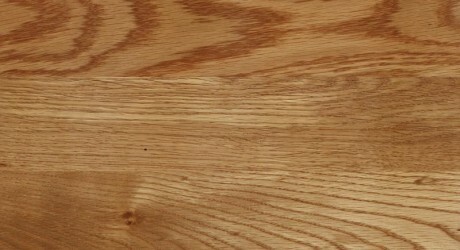 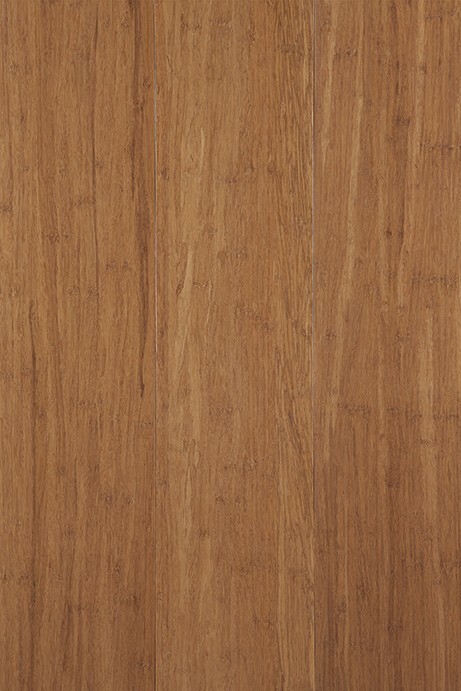 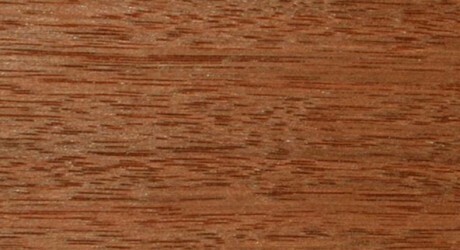 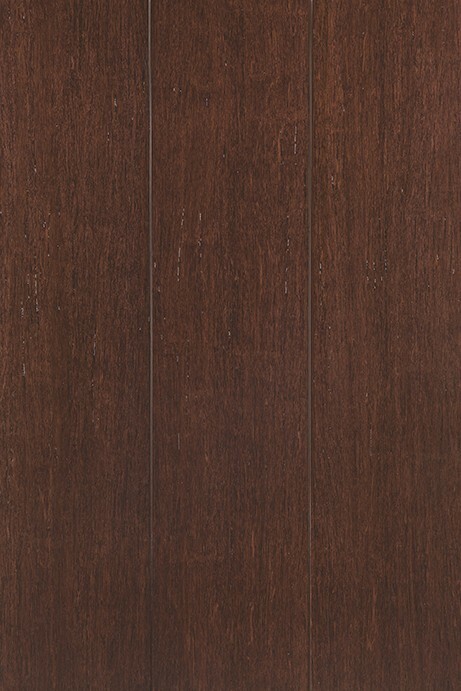 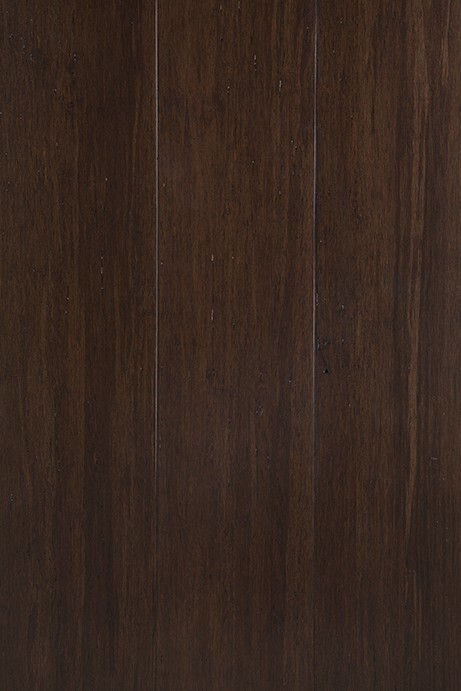 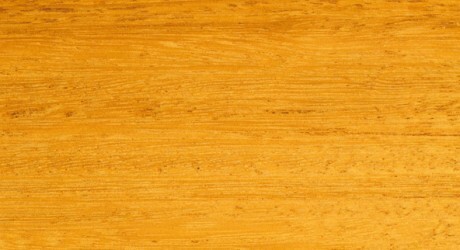 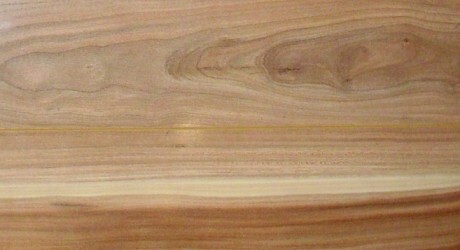 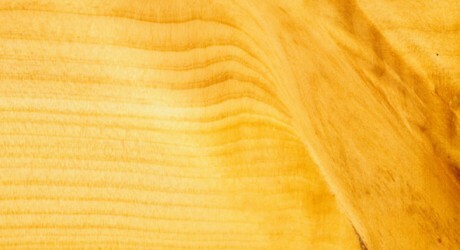 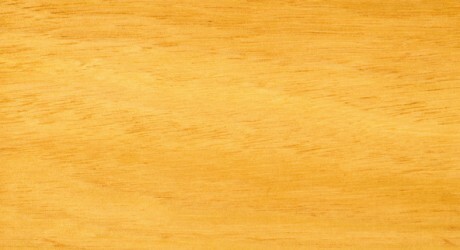 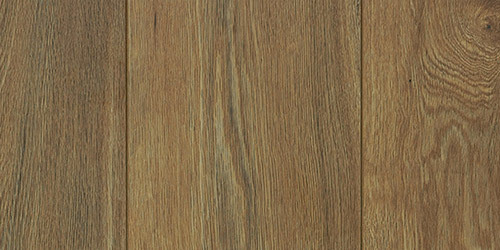 An attractive Australian Hardwood, Myrtle, can be used in a variety of internal applications. 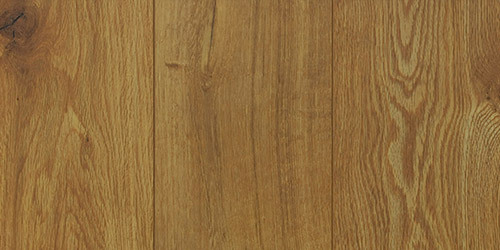 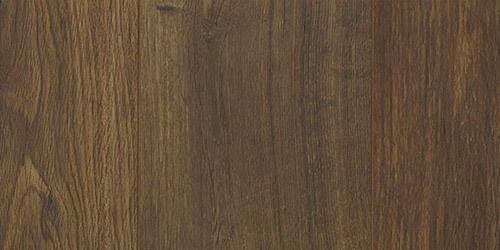 Myrtle is a medium sized hardwood featuring an even texture and a fine grain which can be either be straight, interlocked or show a fiddleback pattern. 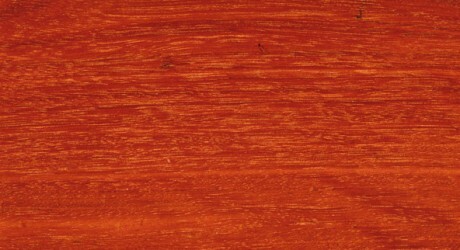 The Heartwood is sometimes pink or a warm reddish brown, occasionally featuring traces of orange. 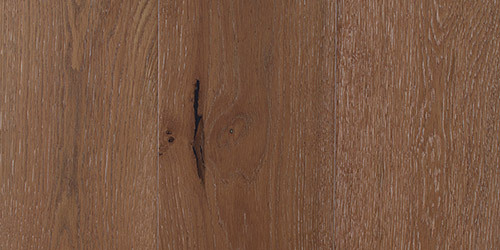 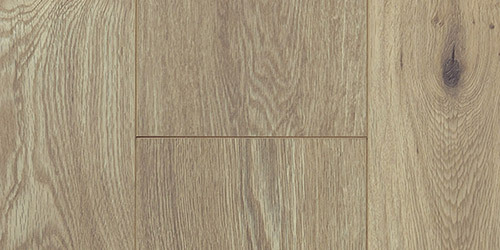 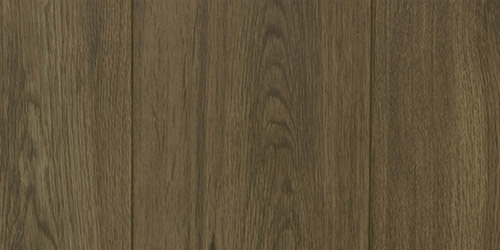 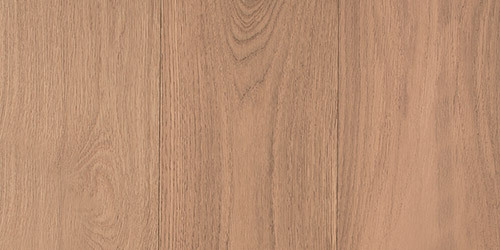 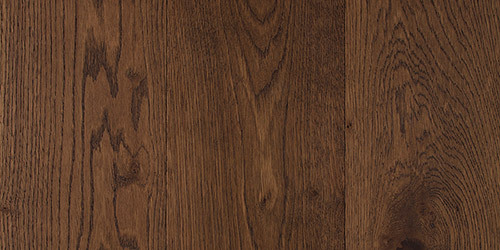 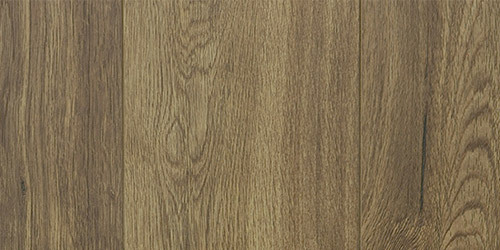 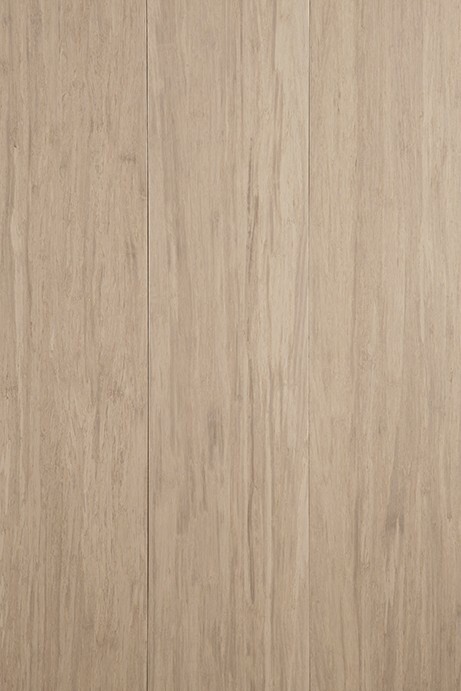 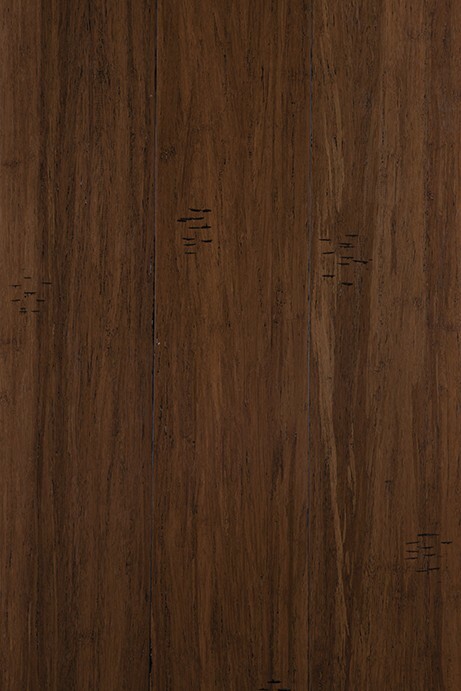 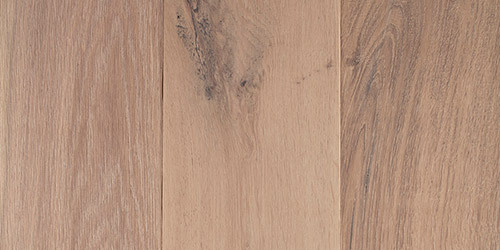 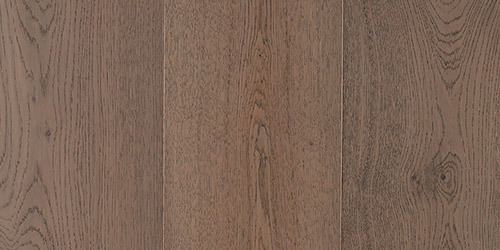 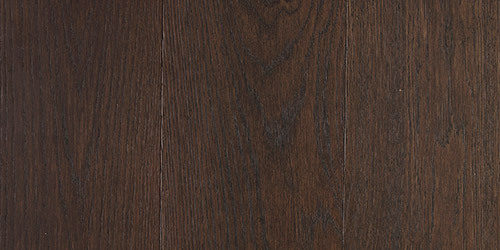 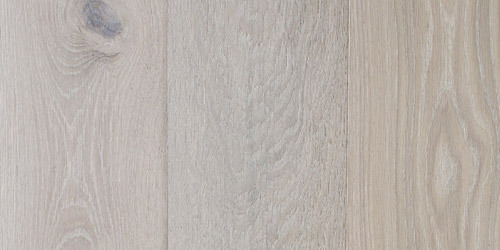 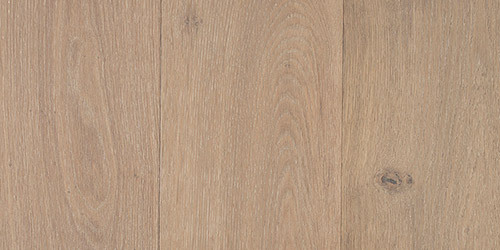 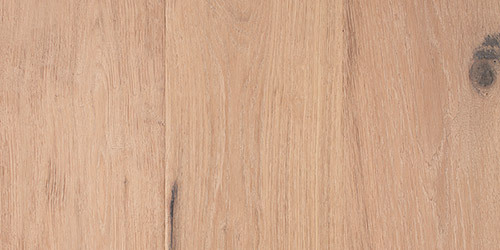 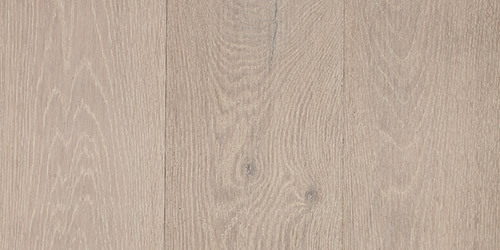 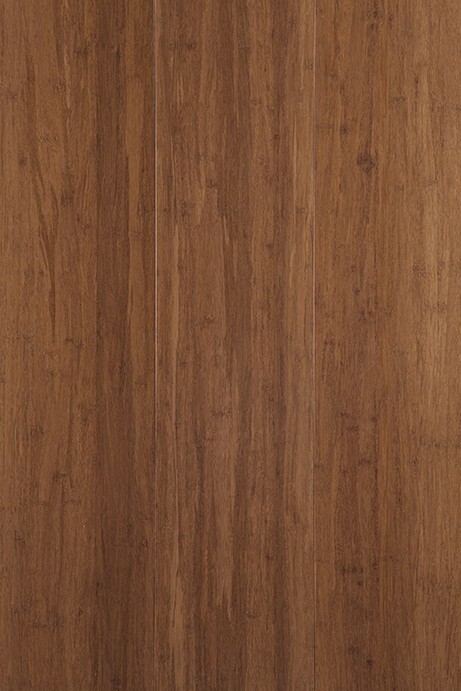 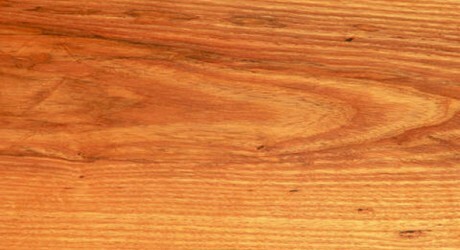 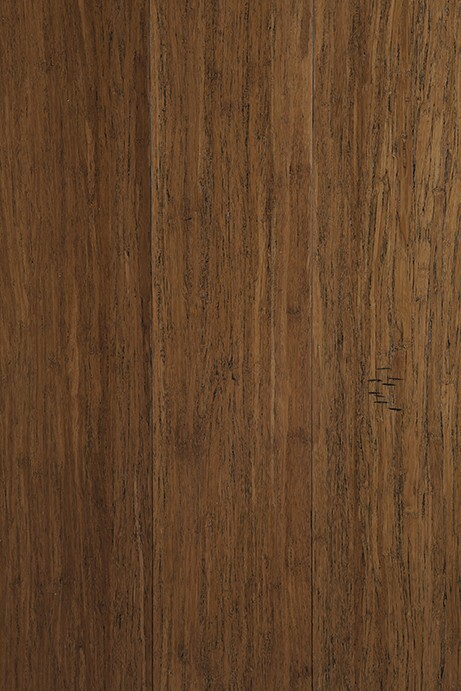 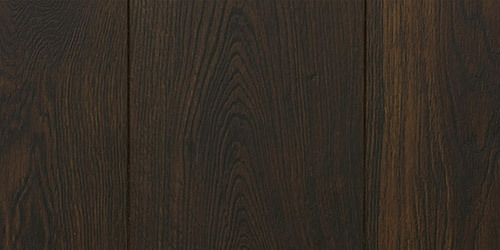 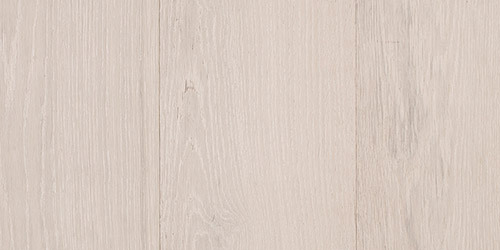 Myrtle timber is ideal for internal flooring, decorative veneers and furniture. 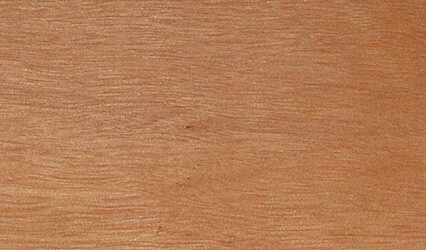 Myrtle, also called Myrtle Beech, is highly favoured as an appearance timber.